We all love a lively event! A great and successful event also involves great entertainment in the form of music. 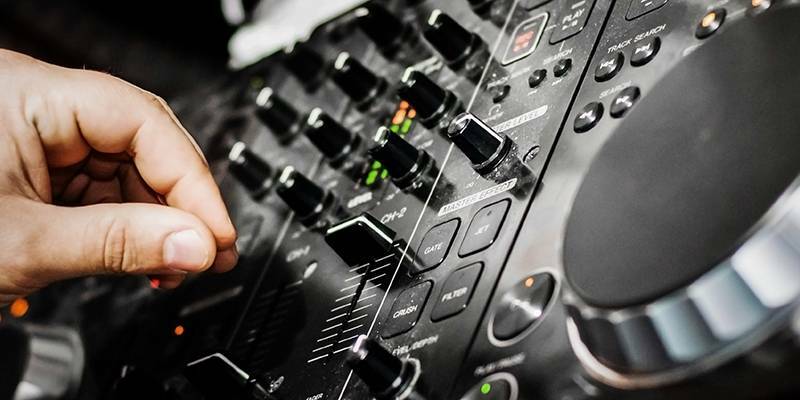 But, depending on your theme, the music selected is crucial to creating the right ambiance, If you are organizing an event, how would you know which genre of music would be the perfect choice? Consultation with your customer would be a good idea at this point. It is best not to assume. For instance, one might think that a wedding event should have slow romantic music. However, the customer might be thinking otherwise! Part of a good music selection is also the sound system. Nothing is worse when the music is great but the sound system is not up to par and the whole atmosphere falls flat. Therefore it would be a prudent decision to hire a good sound engineer or DJ with a good set of sound equipment! He or she would be a great help in advising you on the blend of music, sound mix and effects co-ordination. You can also go about choosing a selection of music on your own from a great repertoire that is available in the market. A good place to source for music types is on the internet. You could select you music types and store them on your mobile unit. One way to keep track on your choice of selection would be if you have an event management solution that comes with a feature to organize your selection. It is all part of event planning and event management. General background music which is subtle in the background preceding the start of the event. This could be just light music with no vocals. It can range from theme music to orchestra music depending on your event. Music fills the gap between visual, light and activity. Introduction could be something more daring. If your event is geared towards attracting a younger crowd, then hip hop, club mixes and new age would be a good choice. A good thumping beat is a great crowd puller. On the other hand, if it is a wedding occasion, you might want to consider one of the more recent collections of new age ballads that have a significant meaning to the new couple-to-be. 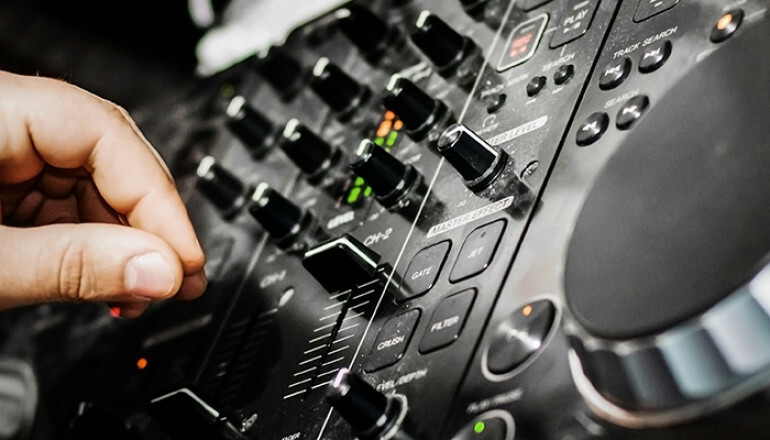 Jiving club mixes with a good DJ is ideal for daring, innovative product launches, keeping the momentum in the music builds anticipation. A good bass with lots of drum play builds curiosity and hype. It makes people want to checkout what is happening. These are just some ideas on music selection you can use. However, the best way is to work closely with your the sound engineer and DJ to come up with a good mix. The music should have a good flow as it builds up the event. Music helps you to decide how you want people to feel. 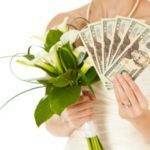 7 Deadly Ways To Save Money at Your Wedding! Are you looking for Local DJs for Hire? Finding The Right DJ Music	Overall rating:	5	out of 5 based on 6	reviews.